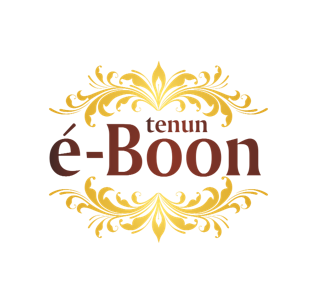 Tenun eBoon - we are a group of weaving artisan based in the village of Tolot Tolot - Lombok Tengah NTB. With our two main objectives to empowering the women of our village to be more independent by having their own income and to preserve the tradition of weaving which has been passed down from generation to generation. To improve the competitiveness of our products, and to differentiate it with other woven products in the market, we improve the quality of our yarn, using the thinner yarn 80/20 resulting in a woven fabric that is lighter and comfortable for everyday use. We also want to try to improve the competitiveness of weaving compare to batik, as one of the fabrics of Indonesian heritage and to the image of the woven fabric as heavy and thick fabric. By buying our products, you already taking part to emporing women in our village !!! we are very thankful for that !! Our products can be purchased online through the website and can also be found at leading dept. stores in Jakarta and Bekasi. Spread the ethnic spirit ..
Love Ethnic ... Wear It !! !